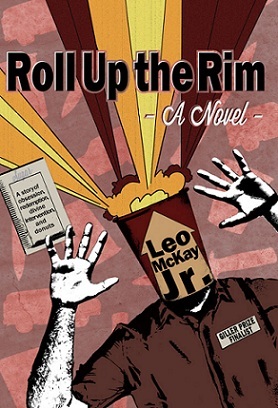 All the excitement about the One Book Nova Scotia events has pushed aside the news about my soon to be published novel, Roll Up the Rim. That project is still underway, and I am very pleased to be in the position to announce the name of the imprint: Red Row House, and to unveil the logo below. 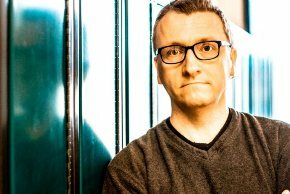 Mark Hamilton designed the logo based around a slightly modified version of an original image that he somehow coaxed out of me. Yes. I drew the image myself, though I do not draw. This logo is essentially an image of the house I grew up in. In fact, it’s an image of most of the houses in the neighborhood I grew up in. If you glance at the top of this website, you’ll see a photo of the neighborhood, taken in the mid 1960s, from the backyard of my family home.